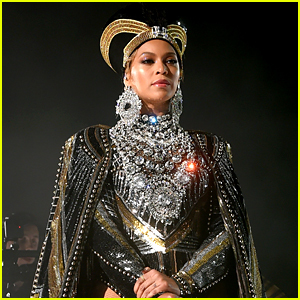 Beyonce signed a deal with Netflix and it had an incredible price tag! The 37-year-old superstar was reportedly paid $60 million for her three-project deal with the streaming giant. Homecoming, the first of the specials, just debuted and chronicles Bey‘s incredible 2018 Coachella performance. 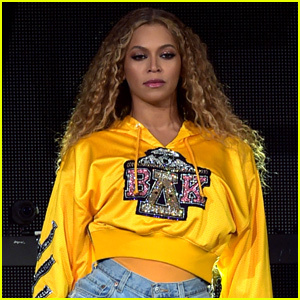 Beyonce served as executive producer, writer and director of the project, which reportedly brought in around $20 million. It has not yet been announced what Beyonce and Netflix have planned for the remaining two projects, but it is rumored they will also include a music companion. Despite rumors suggesting that Ariana made double the amount as Beyonce, the two were both paid the same $8 million according to The Blast on Friday (August 19). “I definitely pushed myself further than I knew I could and I’ve learned a very valuable lesson. I will never, never push myself that far again. 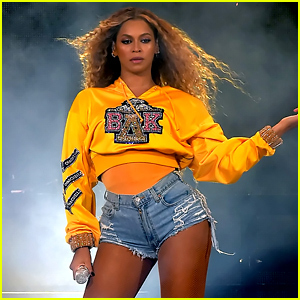 I feel like I’m just a new woman in a new chapter of my life and I’m not even trying to be who I was,” Beyonce said of her history-making set in her new special, Homecoming. See what else she said! 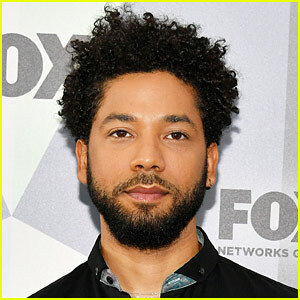 The 37-year-old entertainer included a cover of Frankie Beverly and Maze‘s 1981 song “Before I Let Go” in the end credits. You can download the song on iTunes and stream below from Spotify. Back in 2017, Beyonce and Jay-Z were seen doing the electric slide to the song in a video posted to (and the deleted from) her mom’s Instagram account. A special moment in Beyonce‘s new documentary film Homecoming is when her daughter Blue Ivy Carter sings a song and the moment is even featured on the new live album. 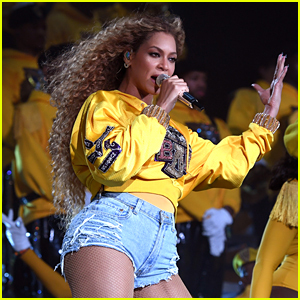 The 37-year-old entertainer sang the classic hymn “Lift Every Voice and Sing” during her Coachella set and Blue Ivy did her own version for the film. “You want to do it again? 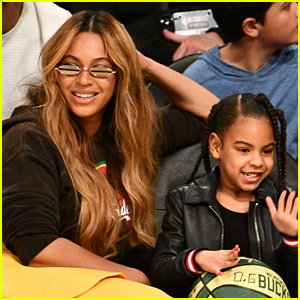 You’re like mommy, huh?” Bey replies. You can listen to the moment below via Spotify or download the track now on iTunes.